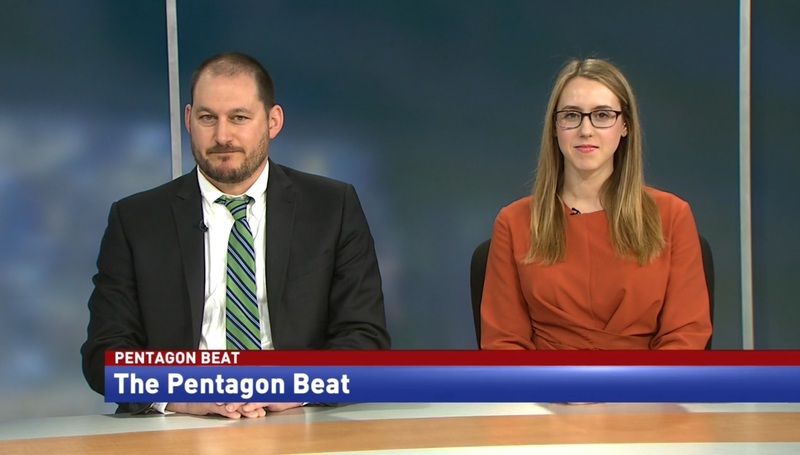 Tara Copp, Pentagon bureau chief at the Military Times, and Sam LaGrone, news editor at the U.S. 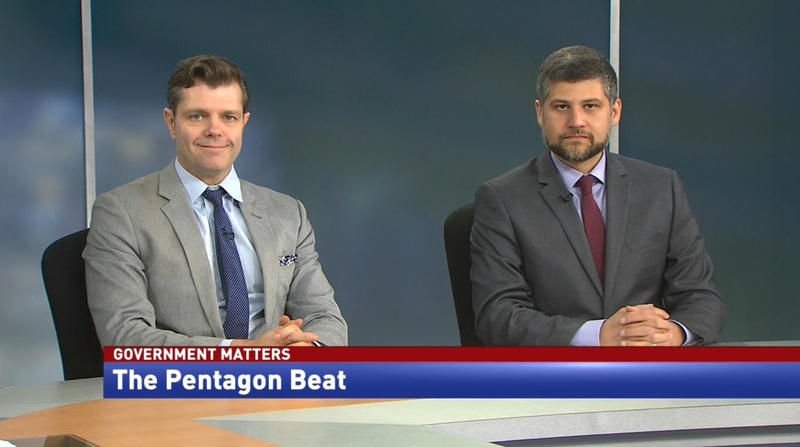 Naval Institute, discuss some of the latest stories out of the Department of Defense. 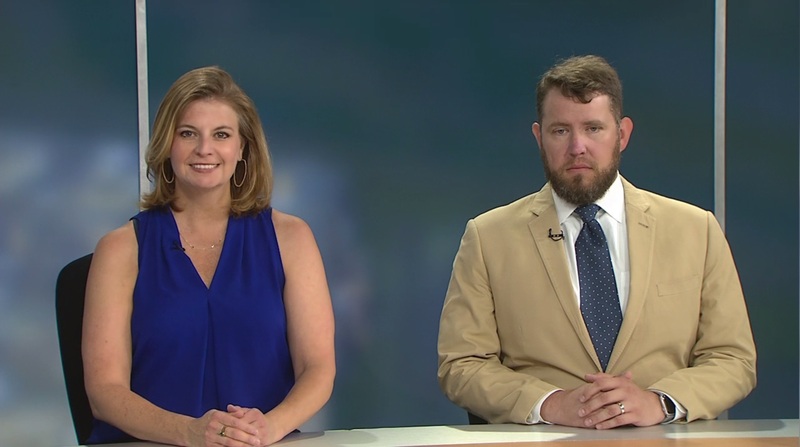 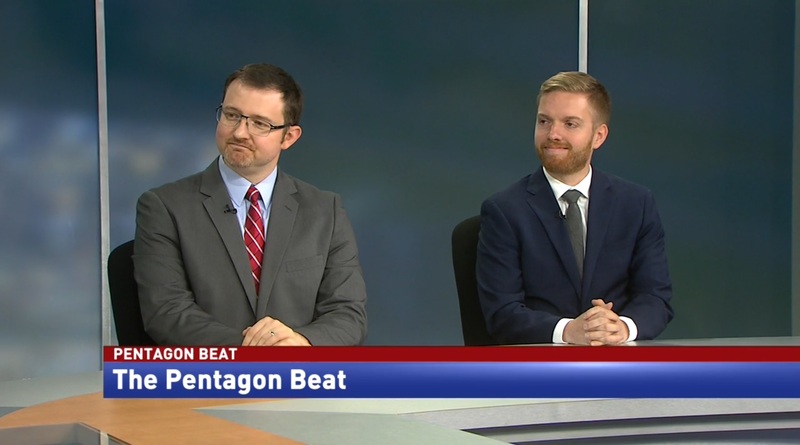 Topics on this edition of the Pentagon Beat include the upcoming summit with North Korea, the new Marine anti-drone system, and reports of contaminated water at 126 bases around the world.